Our restaurant is open for lunches Tuesday - Sunday 12.00pm - 2.30pm and Suppers Tuesday - Saturday 6.30pm - 9.00pm. 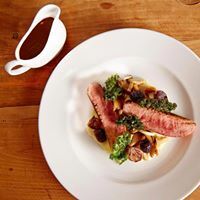 Our menus are created by Head Chef Jason Wright, who sources ingredients from local farmers, fishermen and producers to ensure only the very best our region has to offer is served up. Our menu includes the finest meat & fish around. 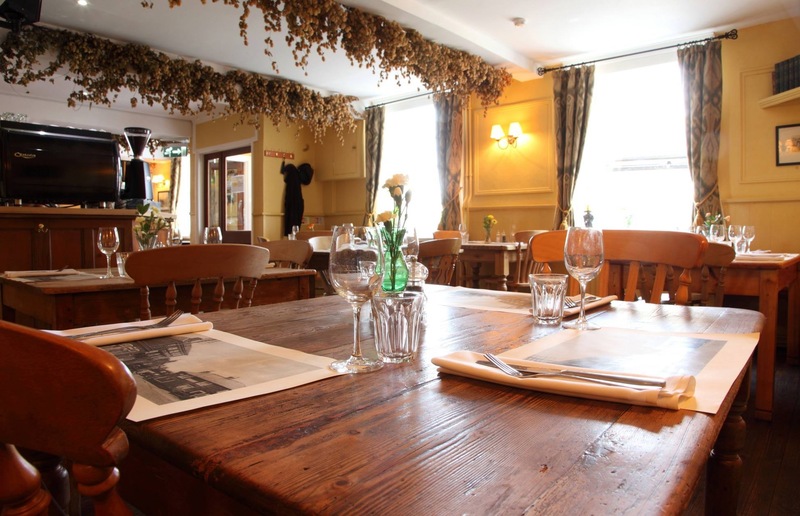 The menus are created with local & quality produce in mind complemented by a modern British style of cooking. 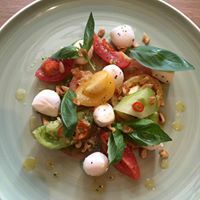 As our dishes are made in house the majority of the menu can be adapted to suit most dietary requirements such as Gluten Free, Dairy Free and Vegan. 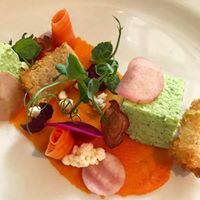 If you have a food intolerance or a special diet please always inform us upon booking in advance so we can do our absolute best to accommodate your needs. Great place and very convenient. A few nightly problems but I will definitely stay here again. Delicious food and friendly, helpful staff. Thank you, will definitely come again. We all enjoyed our meal. A friendly welcome and good service. Personally my food was superb particularly the sirloin. Might have expected a little more garnish but this is a minor complaint. We will certainly be back. I was  looking for a traditional but cosy dining experience and the Swan's first floor dining room provided this. The menu provided sufficient choice and the meals we choose were well presented and tasty.The service was friendly and efficient. We enjoyed the rural charm of an established hotel. Everything fantastic. Particularly the ham hock terrine! I come to the Swan often....the food and service is always excellent. I prefer the atmosphere upstairs as it is quieter but downstairs is fine. We enjoy eating at the Swan. Always something for everyone on the menu and the food is good quality and well cooked. Nice wine list, good beer. Gentleman server was lovely. Even took the time to say goodnight after his shift had finished. Had a really good meal with friends. Great atmosphere. Enjoyed the visit - great food. Staff were lovely, they did ask as we were nearly finished 'is everything ok with your meals'. Bit late but I think if there is a problem the customer should high light it in the first instance anyway. Absolutely amazing Christmas at The Swan. Five star experience but probably one of the best value! Wonderful Christmas Day meal. 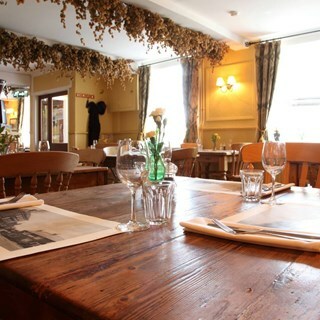 Beautifully prepared in a lovely, cosy setting. Lived up to all our expectations. Worth every penny to be with family, enjoying Christmas dinner together. Regular customer food and service reliably good. I am a regular diner at the Swan. 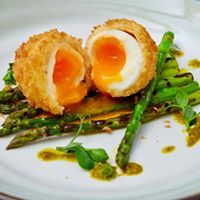 The food is always excellent.I prefer being upstairs at the weekend as it can feel a bit noisy downstairs but its a good atmosphere anyway,the staff are always very friendly and attentive. Great company, great food and service in a great location.